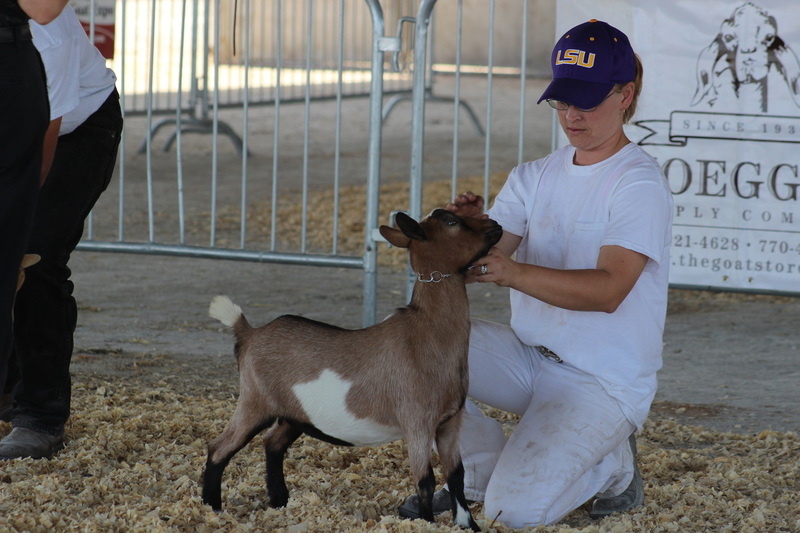 PNP Nutrition is VERY PROUD to say that we have FED to help produce many Champion and Reserve Grand Champion Goats these past few years in both ADGA, AGS, and NDGA. Not to mention 8 permanent grand champions too. 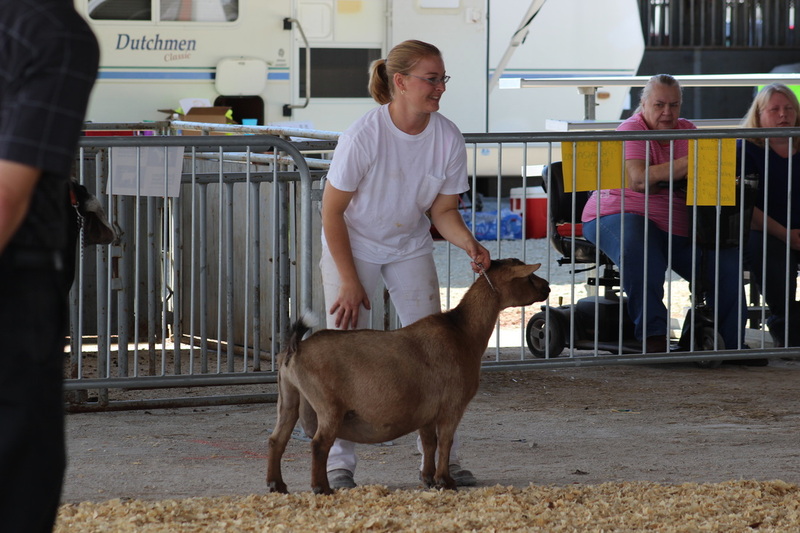 There have been many champion animals produced that were being fed PNP Goat Feeds in 2012 and 2013. 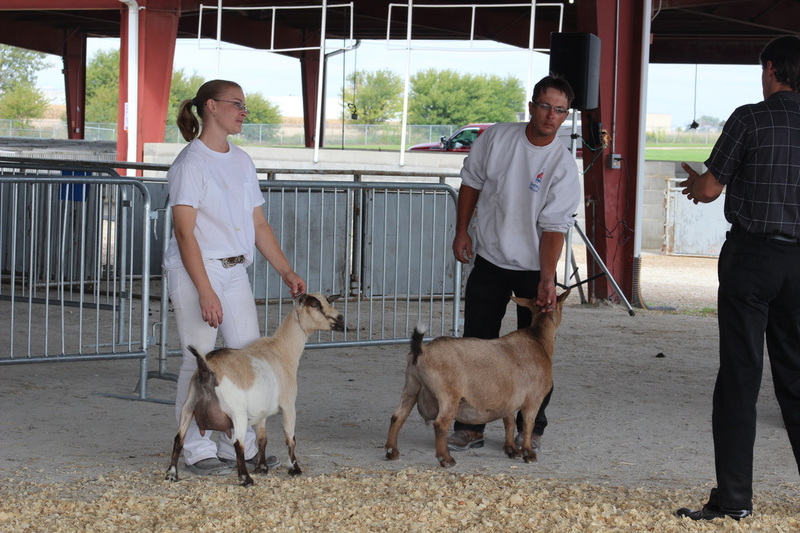 Goats that won Permanent Champions, National Championships, Grand Championships, and Reserve Grand Championships. 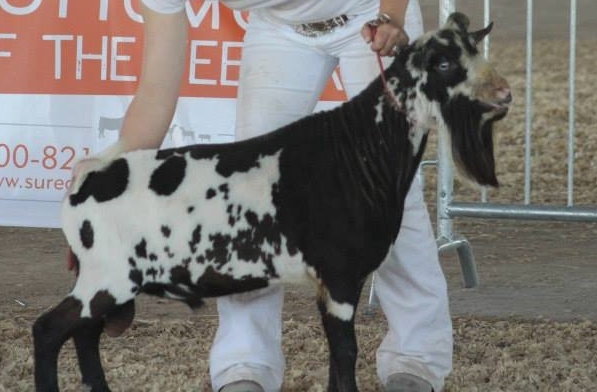 CH/MCH Viking's Batman Returns won his final 2 legs in both ADGA & AGS at the 2013 NGE. Given by Josh Kaplewski and Juli Huffman. 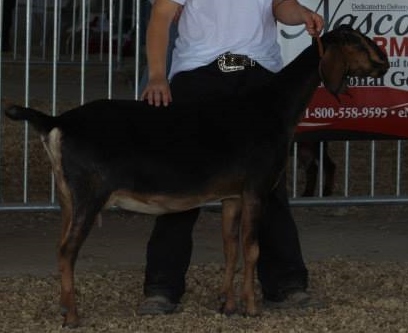 He won 4 BBIS and 4 BOB at the 2013 NGE as well. Owned by Parrish Farms. MCH/SG Hill Country's BW Mocha Ice earned her final 2 Championship legs at the 2013 NGE for AGS with judges Juli Huffman and John Pfeiler. 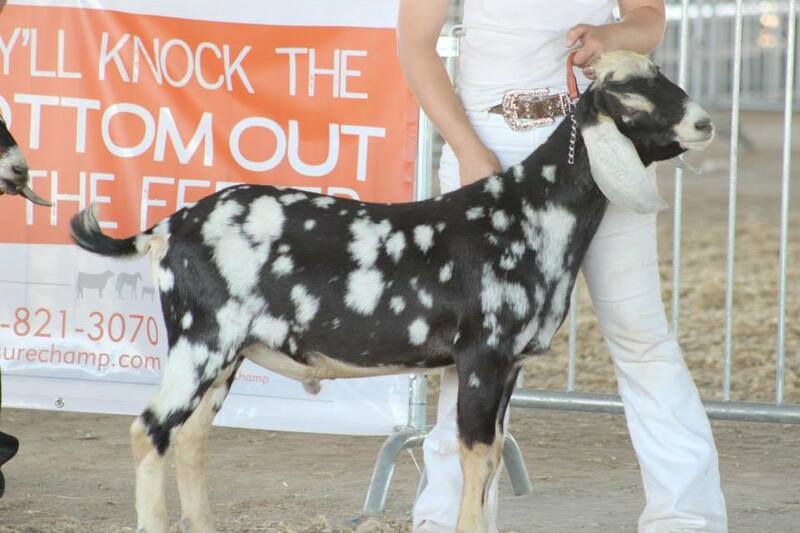 Mocha will also earn her milk stars with ADGA and AGS in 2013. Owned by Parrish Farms. 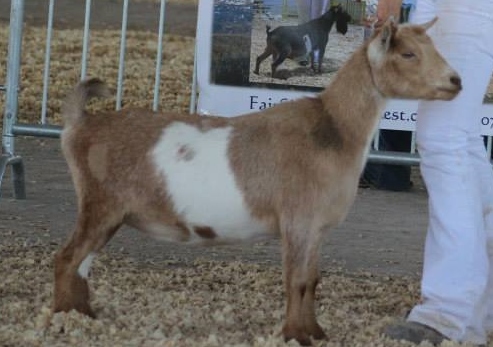 High Timber XM Taffy won 2 GCH and 2 RGCH wins at the 2013 NGE. Owned by Parrish Farms. 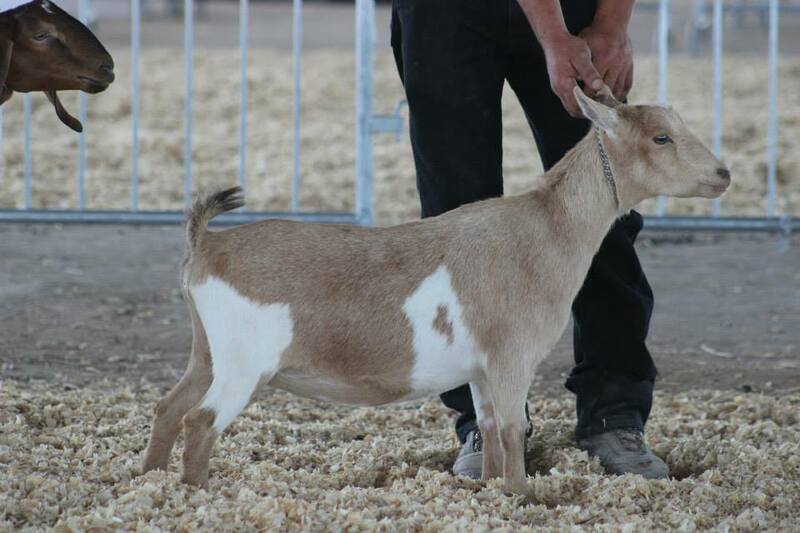 Helmstead Minis Flames Foolery: 2xNDGA Res Grand Champion Jr Doe Owned by Parrish Farms. 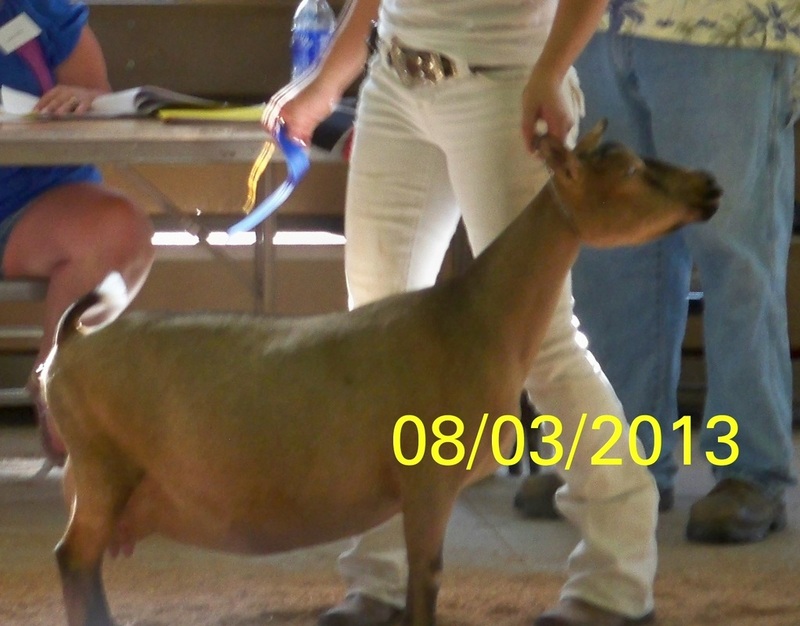 Foolery also has her ADGA JR leg her first leg toward her permanent status :) Given 5/18/2013 at the Colfax Iowa Show. 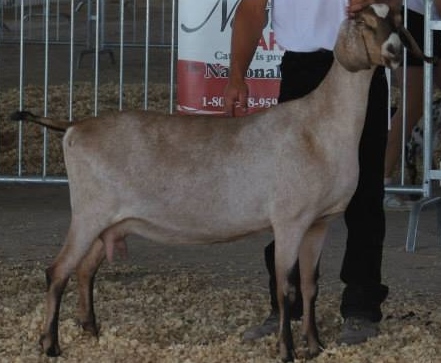 CH Lost Valley CC Aphrodite Rose earned her final leg towards her permanent status at the 2013 MVF in Davenport with Jay Rudolph For ADGA. 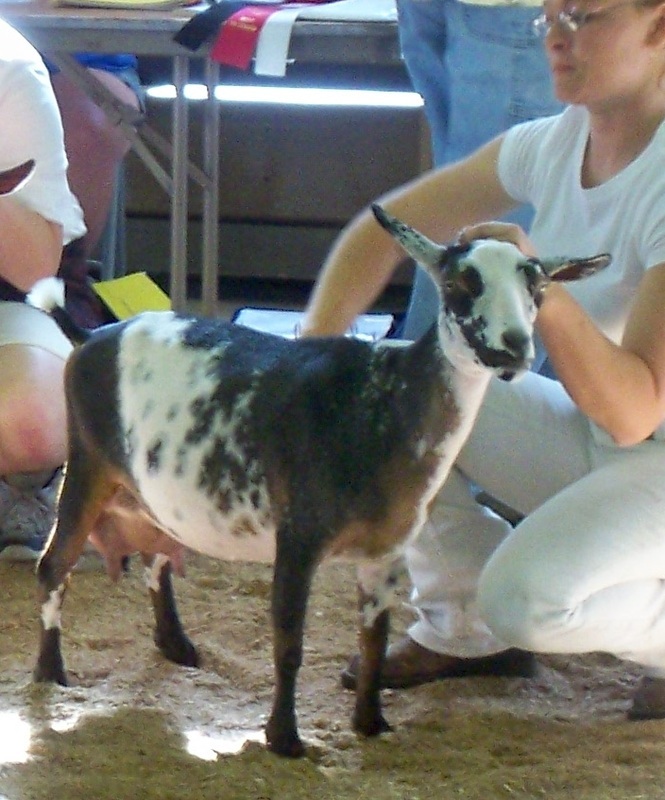 Aphrodite will also be earning her milk star in ADGA and AGS in 2013. Owned By Parrish Farms. 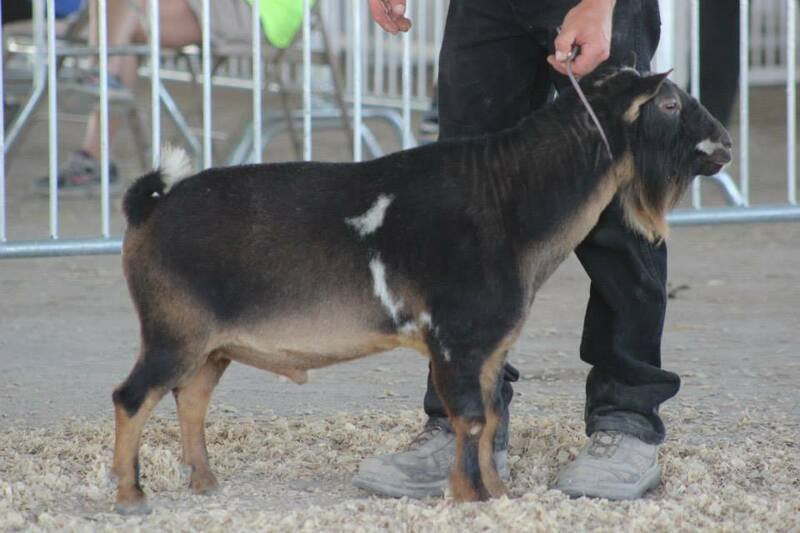 CH/PGCH Olson Acres SS King Arthur VG+ earned his final leg towards his permanent status with ADGA at the 2013 NGE. Given by Judge John Pfeiler. 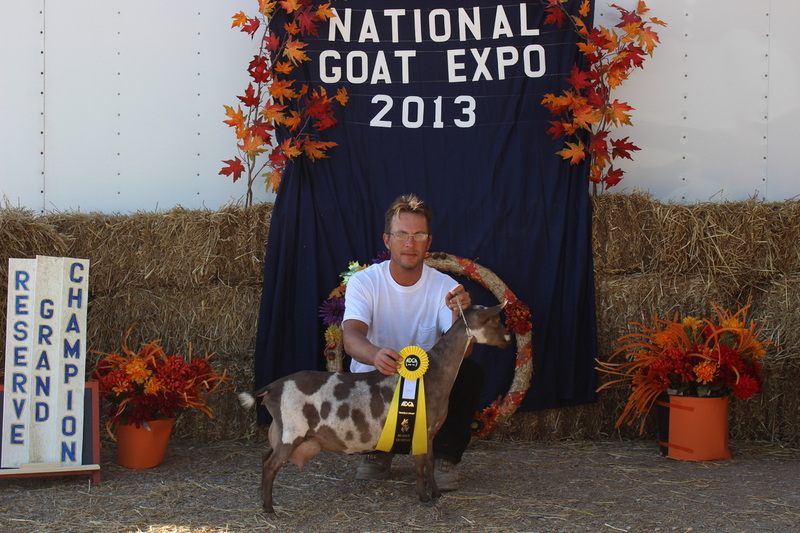 He also won Best of Breed and BBIS at the 2013 NGE with Judges John Pfeiler and Juli Huffman. owned by Parrish Farms. Minimum order on all different feeds is 2 ton per batch, but 1 ton can be mixed for a down size fee of $30. Minimum order on all minerals is a 1 ton batch, but can be mixed up at 1000lbs for a down size fee of $30. 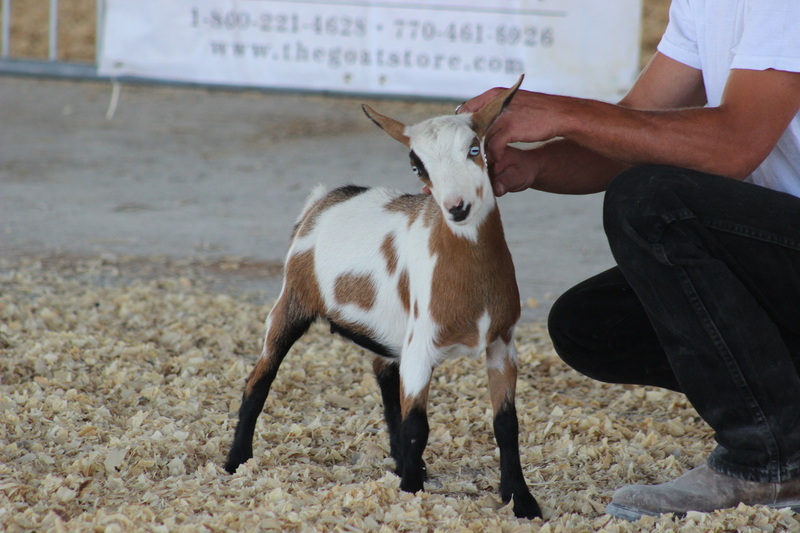 All Goat Feeds can be delivered in Bulk up to 100 miles for $3-$4 per loaded mile from the mill where it is mixed and made, charged by the mill. 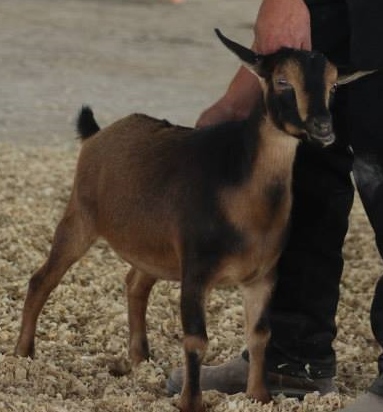 All Goat Feeds and Minerals that are needed in Bags can be delivered in 1-2 ton batches for a delivery surcharge for total miles driven at $1.50/mile. Minimum order on all minerals is a 1 ton batch, but can be mixed up at 1000lbs for a down size fee of $25. 1 ton order is what the mill requires of PNP Nutrition, but will do a 1/2 ton (1000 lbs ) for the fee above. All Cattle minerals and feeds can be delivered in bulk up to 100 miles for $3-$4 per loaded mile from the mill where it is mixed and made, this is the price from the mill not the price from PNP Nutrition. All Feeds and minerals that are needed in bags can be delivered in 1-2 ton batches for a delivery surcharge of total miles driven for $1.50/mile. 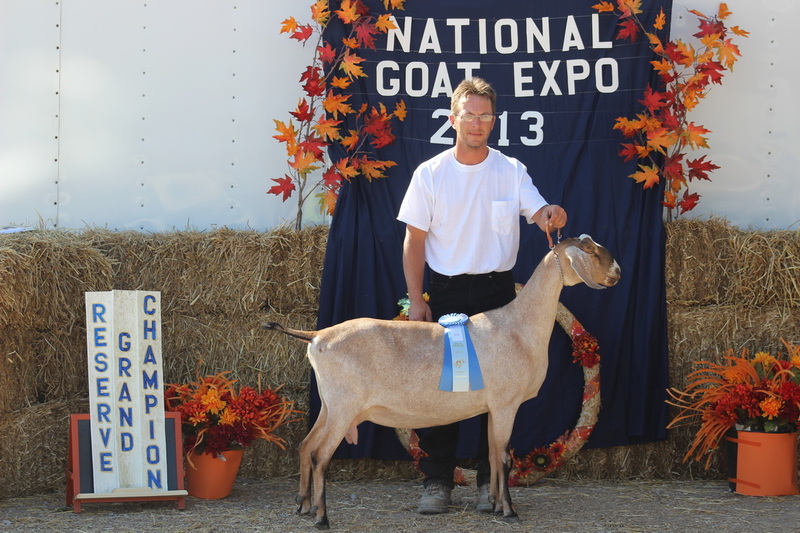 * 2013 National Goat Expo dates to be announced later.